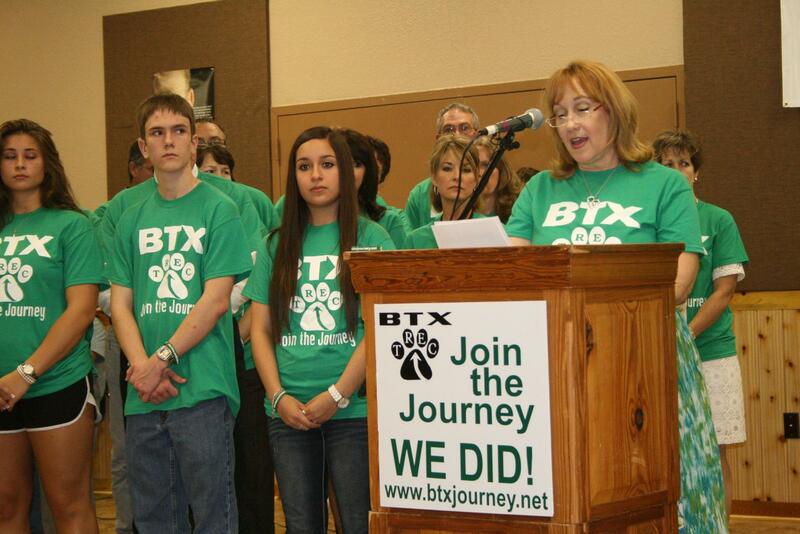 Join the Journey is a community coalition with the purpose of addressing drug use within the Burnet CISD community. It was born out of the loss of Caleb Christiansen at the age of 21 from a drug overdose. His mother, Janet Christiansen is a co-founder of Join the Journey. The coalition was formally launched on April 26, 2013 with a community rally. Over 200 people attended the launch event and signed resolutions to formally Join the Journey. Resolutions were jointly adopted by the City of Burnet, City of Bertram and the Burnet CISD Board of Trustees. Every person that signed a resolution received a green wrist band with the Join the Journey brand and web site. 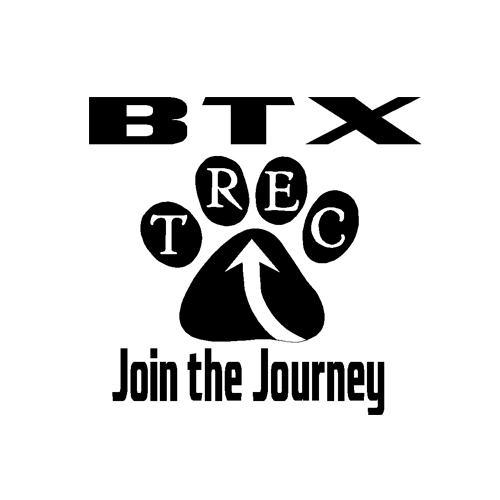 Random Drug testing program at Burnet High School and Burnet Middle School. 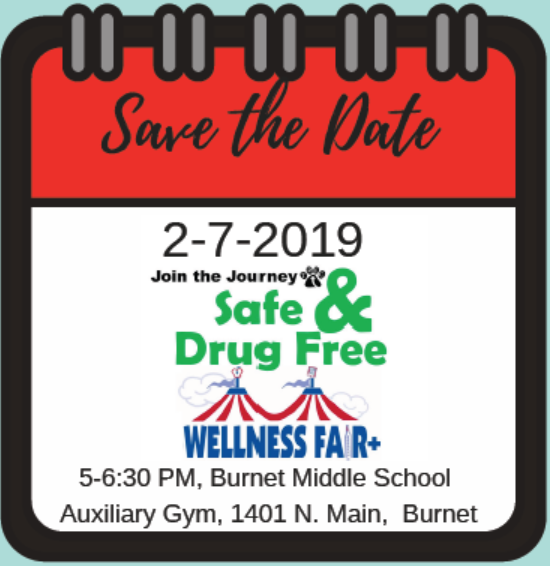 In cooperation with Bluebonnet Trails Community Services, a drug-use counseling center housed in Burnet CISD provides free drug counseling to students identified through the drug testing program. 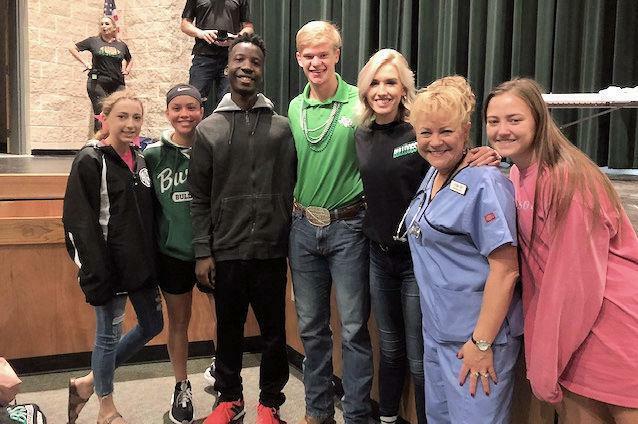 Emergency department nurse, Linda Dutil from Waterville, Maine,spoke at Burnet High School and Burnet Middle School about the dangers of drugs, alcohol, and tobacco and to help them understand the consequences of poor choices. This was part of Join the Journey's focus on the Truth About Drugs. Her approach was not to "preach" to students about not doing drugs, only to inform them of what they can do to help if they ever find themselves in certain situations. She also showed them real life pictures of what happens when drug and alcohol patients are brought into the ER and the effects of long-term drug-use. Her main message is to "Always Get Help For Your Friends...You have the power to save your friend's life!"